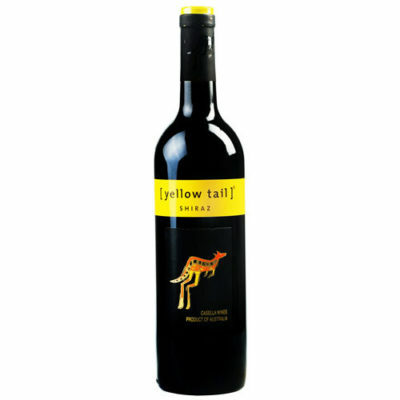 Yellow Tail Merlot 750 ml. Chateau Ste. Michelle Merlot 750 ml. 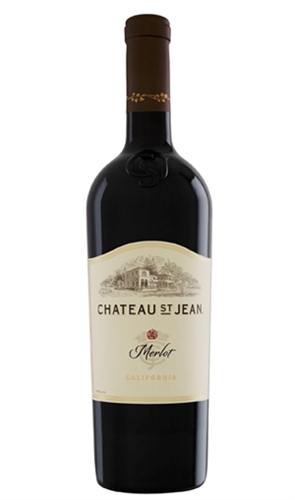 Chateau St. Jean Merlot 750 ml.